Five Tips To Start Investing! We Help YOU Achieve Financial Freedom! START YOUR JOURNEY TO FINANCIAL FREEDOM. WHY US? At Your Passive Income Coach We Help YOU Create Multiple Streams of Income to Achieve Financial Freedom! 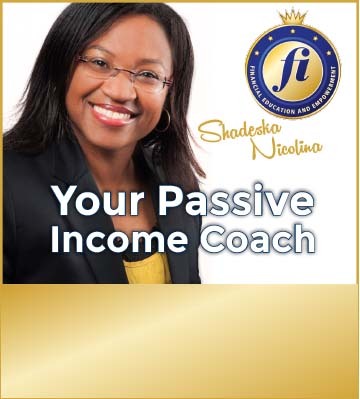 Your Passive Income Coach is the authority on providing high-quality passive income coaching to empower people who trade their time for money to create multiple streams of income; grow their finances; pursue new growth opportunities; and achieve financial freedom while realizing their highest potential. Do you work for money or does money work for you? Are you working full time for somebody else? Are you trading your time for money? Do you want to be able to afford things that you believe you deserve? Do you want to have a financial strategy for the next 30, 60, 90, 120 days, 6 months and 1 year? Do you want to understand your financial situation – how much you earn, how much you owe and are owed? Are your monthly living expenses making you miss payments? Do you have a limit to your earning potential? Do you want to create multiple streams of income in your life? Do you want to create more wealth and happiness in your life and becoming superior to your former self? Do you want to live a life where money matters are the last thing on your mind? Do you want to enjoy absolute financial freedom and having enough time for frequent fun-filled family time? 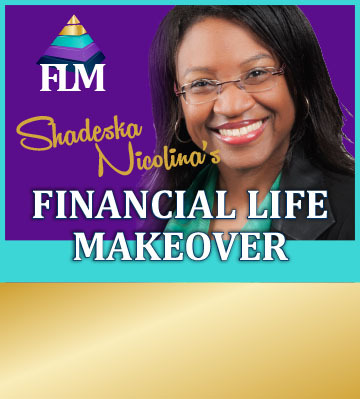 Do you want to stay focused on your finances and have the guidance to make the right choices and take the right steps? Do you want to be able to identify the most potent money making opportunities and seize them? Do you want to discover the code to easy and effective money management that allows you to reap endless financial rewards? Do you want to have a clear path of action mapped out in front of you to keep anything from taking a chunk out of your wallet? Do you want to create multiple streams of income and achieve financial freedom?